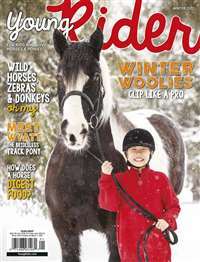 This magazine from the National Wildlife Federation gently expands your toddler's world and makes lap time extra special! Close-up photos, picture stories, rhymes and games prompt toddlers to learn basic concepts and first facts that includes lots of fun and giggles! Includes web site access. For toddlers ages 12 months to 4 years. 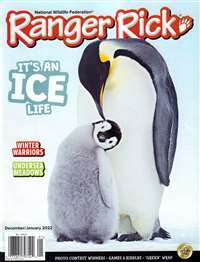 Subscribe to Wild Animal Baby Magazine at MagsConnect.com. For my sons second birthday this last January, his Great-Aunt gave him a couple of wonderful books along with a years subscription to Wild Animal Baby. 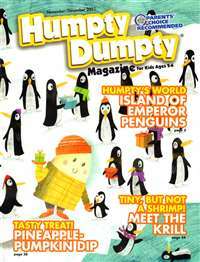 I had never heard of this magazine and to be honest, my first thought was, "A magazine for a 2 year old? That's nuts!" Oh how wrong I was! You see, my limited mind was in such a state that I simply couldn't imagine that a magazine, good for a 2 year old, could even exist. Still, I waited for it to arrive. The day my son's first issue got here, I was so excited! It was simply darling! 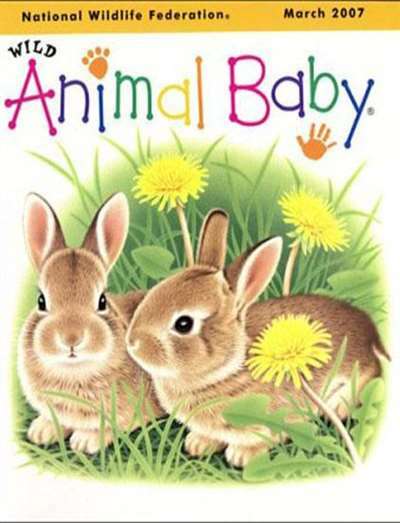 It was a type of card board book, and on the cover was a drawing of a sweet baby animal. 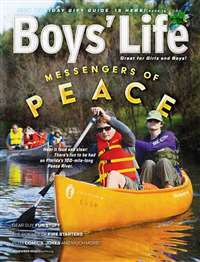 Wonderful Magazine, well worth the price! I often think NWF is making a mistake when advertising this as for children ages 1-3, because my child continued to enjoy it through first grade (during which time she was learning to read). It was something that came to her in her own name in the mail, was at her reading ability, and, at first grade, still interested her as far as the subject matter was concerned. Now that she is a third grader, she still is willing to read it to her little sister. 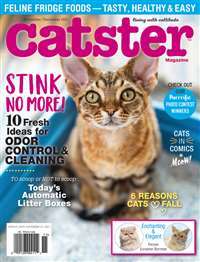 A Great Toddler Magazine For Your Animal Lover!! !